Professional Box Cameras for top performance and flexibility! The CSP-IPBOX4 is an incredible, CRYSTAL CLEAR 1080p 4 Megapixel IP Security Camera. Box Cameras are known for incredible features that enable them to capture superb video in both day and night. 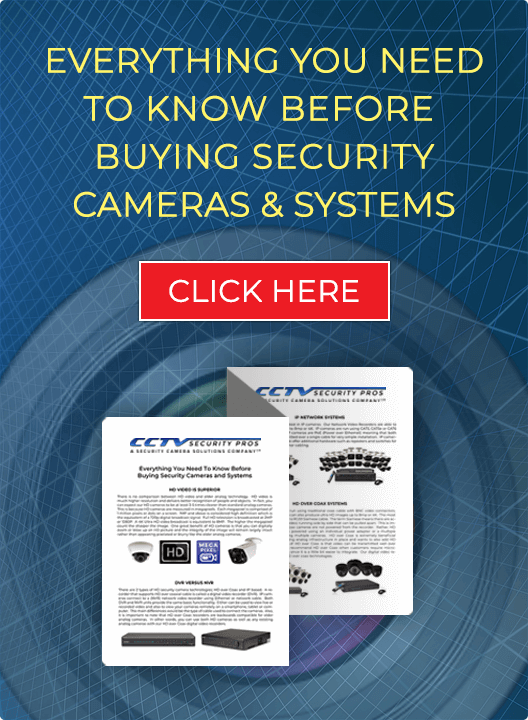 Used in banks, hotels, casinos, or anywhere surveillance is crucial. In addition, this camera has True Wide Dynamic Range, Auto Gain Control, and Backlight Compensation, enabling it to adjust to many challenging light situations. Choose your appropriate lens size for the perfect angle and zoom to capture crystal clear video. This TRUE DAY/NIGHT Camera has an ICR Filter allowing for precise color reproduction. The ICR Filter allows for much greater light sensitivity in monochrome (black and white) mode. When it gets very dark, the camera automatically switches to black and white mode to deliver the very best image definition and clarity. The super low .001 lux indicates the camera just needs a "touch of light" at night to deliver perfect night video. Finally, this camera has a built in Micro SD Storage Slot for up to 128gb of Storage. Finally, this camera comes with a built in microphone so you can hear what is going on. What is wide dynamic range? 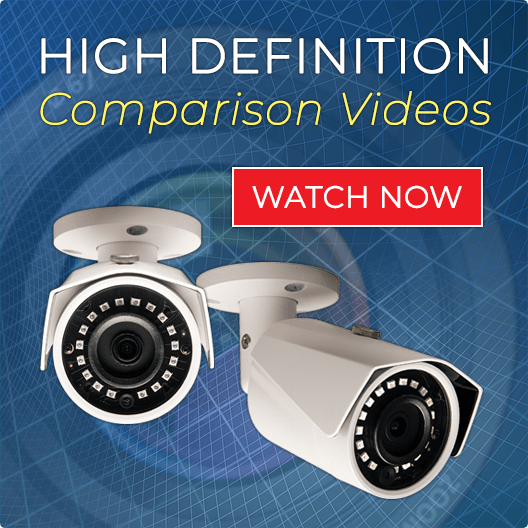 Our 4MP IP cameras also incorporate technology called WIDE DYNAMIC RANGE. Did you ever see video when half the area is in sunlight, and half the area is in the shade? In certain scenarios when part of an area or is extremely dark and another area in the video image is extremely bright many cameras have a hard time focusing and achieving the proper balance to make out details. This will not happen with our wide dynamic range cameras. Wide Dynamic Range is a feature that is built into our 4MP IP cameras to ensure lighting is balanced to in order to achieve one clear HD video image. This is an indoor camera. You may use outdoor with our optional camera weatherproof housing. "These cameras are very important for my agricultural facility. Been using them a while now." "Great detail! Great new camera!" "Now this is what I call great detail!" "Love this camera. Using in convenience store and image quality is very very clear. "Using this camera on register. Does good job monitoring the jewelry at our business." "Just an awesomely clear picture live and over the cell phone."